When the Eagles signed wide receiver Mike Wallace, immediately everyone thought he’d be taking former Eagles wide receiver Torrey Smith’s production. However, he’s in Philadelphia to do that and much more. Wallace was once atop the NFL before a big money move to the Miami Dolphins slowed down his career. Last season he caught 52 passes for the Baltimore Ravens for 748 yards and four touchdowns. The year before that, he caught 72 passes for 1,017 yards and four touchdowns. In the last two years he’s been very productive, but, he’s not regarded as a productive wide receiver. Coming to the Eagles, he immediately enters a very productive offense which gets everyone involved. It’s easy to say his role will be the deep threat as he recorded 11 catches for 20+ yards which is more than any player on the Eagles roster. Expect him to keep up his production in Philadelphia. Spreading the field and keeping the defense on their heels is a big positive for the Eagles offense and Wallace has that ability in his locker. Eagles quarterback Carson Wentz has a great deep ball in his locker and Wallace will help Wentz display those talents. We’ve seen Wentz unleash before, but not with a wide receiver with Wallace’s experience and talent. Wentz is going to have a lot of fun throwing to Wallace. 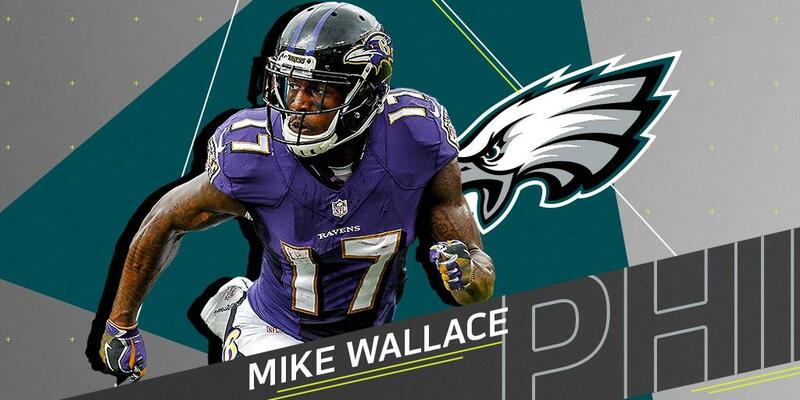 With Wallace in the mix, the Eagles add not just a deep threat but a threat overall. He’s going to get the ball and make a play with it. 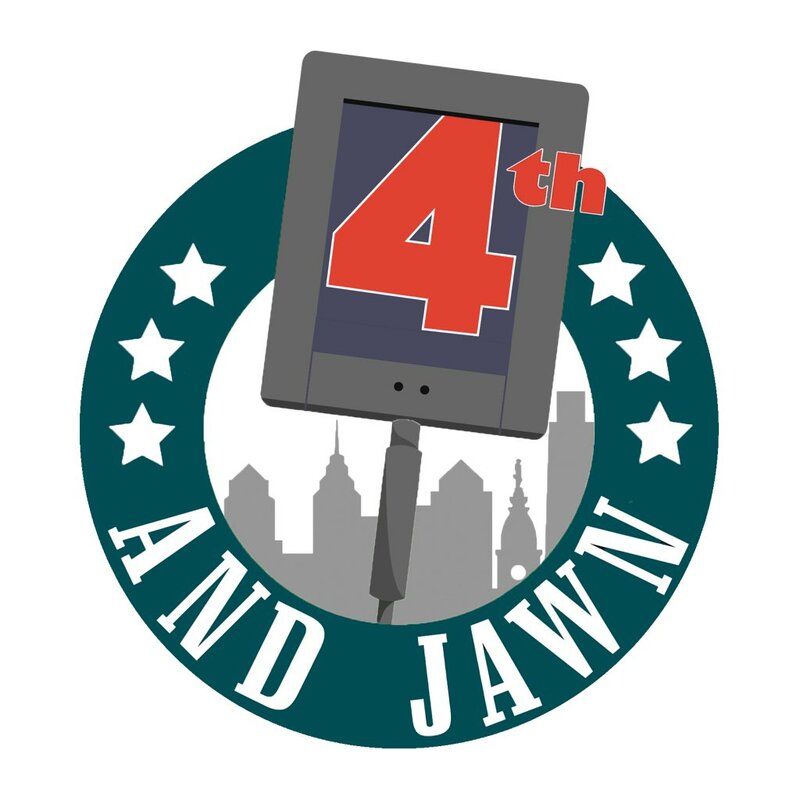 Adding another weapon to Wentz’s arsenal is the key here and Eagles GM Howie Roseman has made that a priority these last couple of years. Coming up in training camp, Wallace is going to have to prove himself as he’s not signed for the long term. At the age of 31, he is an older wide receiver, but, he’s got plenty left to prove. Also, the idea of winning a Super Bowl will be planted in his head as extra motivation. Signing Wallace is a low risk, high reward move for the Eagles. He’s going to make an impact coming game day this year for the Eagles.